Jody Huckabay of Elm Tree Farm announced that Wick Hughes has been hired as farm manager. Hughes will assume his duties at the beginning of the new year. Hughes is the son of the late B.G. “Gail” Hughes, long-time manager of Dr. Eslie Asbury's Forest Retreat Farm. With over 35 years of experience in the Thoroughbred industry, Hughes started early under the watchful eye of his mother Ruth Hughes, assisting as she started yearlings each fall. Additional early stints included time with his father at Forest Retreat and later with Robert Courtney, Sr.
After graduating from college, Hughes learned about horses in training from Hall of Fame trainer Mack Miller, both at his winter base in Aiken as well as at Belmont Park. Seeking a return to Kentucky, Hughes landed at Lane's End Farm working with the stallions and at the sales. Most recently, Hughes was assistant manager to Pete Cline at Shawnee Farm for 27 years. 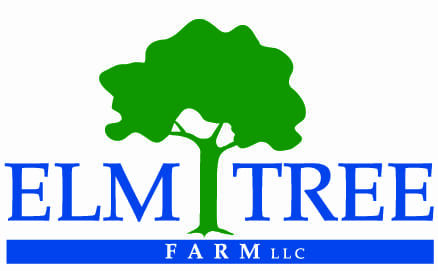 Elm Tree Farm is a complete commercial Thoroughbred operation and sales agency located in Paris, Ky. Successful graduates include graded stakes winners Beach Patrol, Big World, Pretty N Cool, Champagne Problems, Rush Bay, Solday, and You. This entry was posted in Bloodstock and tagged B.G. "Gail" Hughes, Farm Manager, Hirings, Jody Huckabay, Wick Hughes by Press Release. Bookmark the permalink.